It took a while to write this part. Thanks to 2017 which is reaching the end and is pressing me to do it. This is the fourth post (and the last) in the series of our trip to Japan. You can read here the first post (an overview and first impressions on the trip), the second one (10 things I loved in Japan) and the third article on the great, weird and sweet-sour food we tried in Japan. Those who have visited us at home for the past months, know we have Japan close to our hearts. 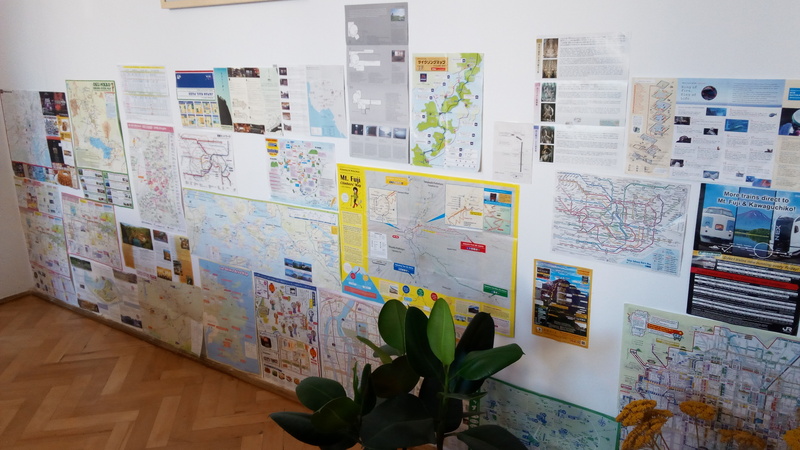 We stuck some of the maps we gathered during our trip. 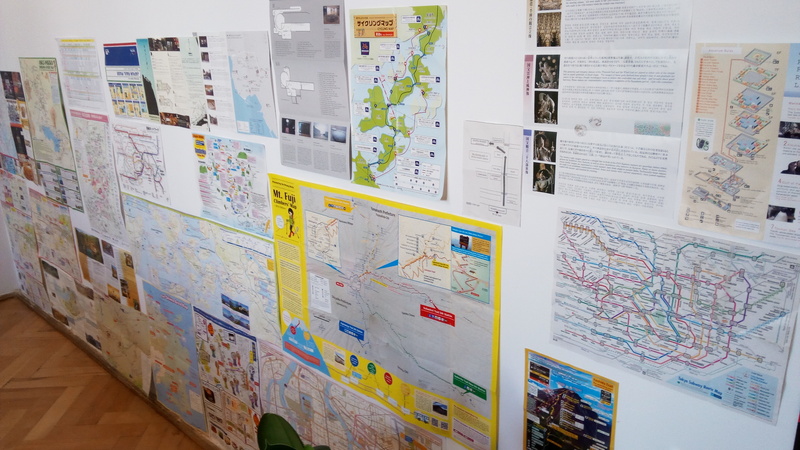 They were just SO MANY, that it made me reflect: they have a map for every city, site, area, museum, corner you will visit. It is not only well explained, but also well structured too. Directions on Mt. 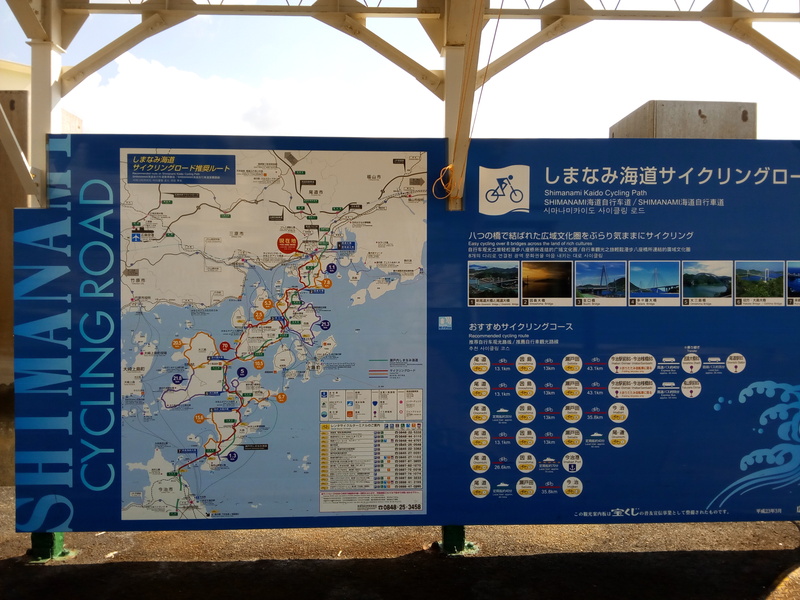 Fuji — to make sure tourists don’t get wrong the three different routes to climb. Directions on a mountain. How many countries have such extensive information on a mountain? We had a moment when this was really really frustrating because we didn’t fully get the train system. As in all good stories, we eventually sort it out, payed in tears, but we got to our destination safe and sound. This is definitely changing, younger generations speak more and more, but just cannot not strike thinking at how developed is Japan in so many ways. 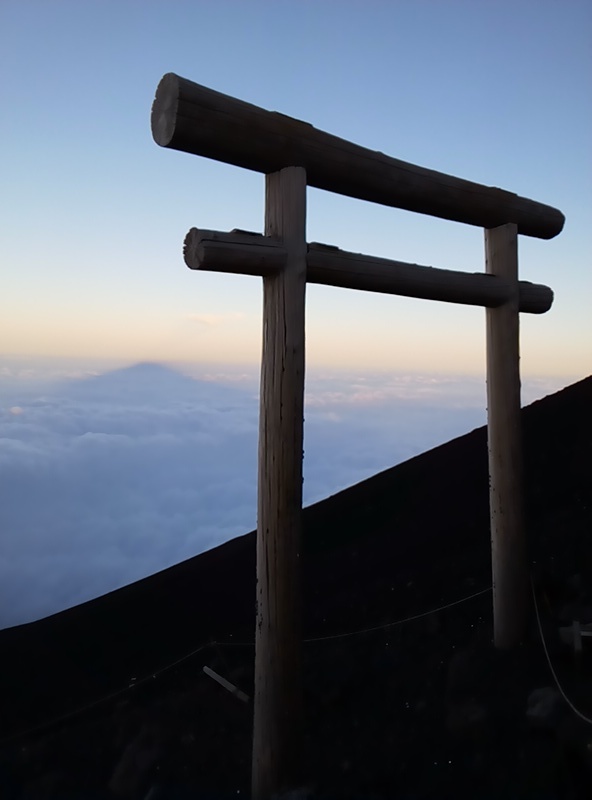 The volcano-mountain, also the highest in Japan at 3,776.24 meters, has an exceptionally symmetric cone shape, which is probably the reason that made it become one of the most promoted symbols of the country of the rising sun. It is not only depicted in paintings, music and art, but also heavily climbed in the summer season. We thought of giving it a shot as well, not really knowing what we are getting ourselves into. The plan was to climb until the 8th station (very very close to the top), sleep for the night, wake up at 4 a.m., climb up and see the sunset, and climb down. 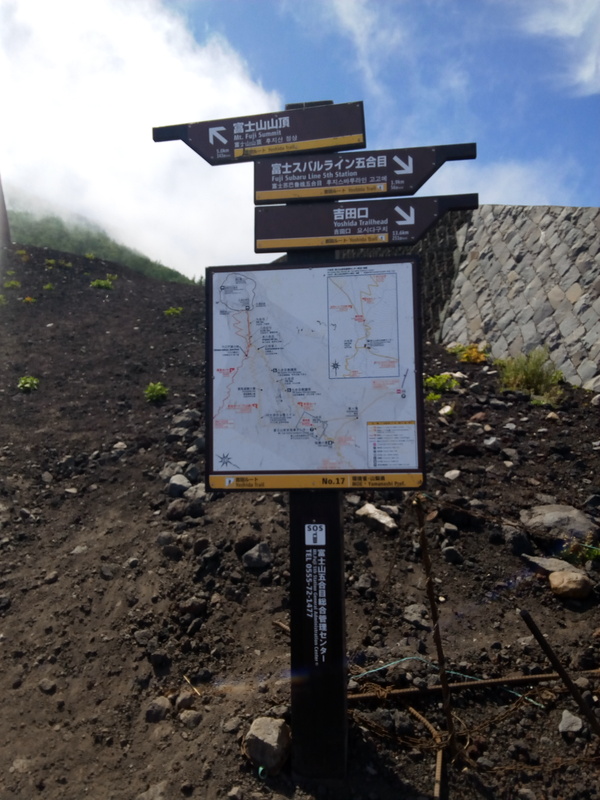 But once we made it to the 8th station, they told us we need to leave the hut at 12 a.m. (!) if we want to catch the sunset. Because… traffic! Even on Mt. Fuji there is traffic! So at 5 p.m. we decided to keep climbing and drop the sunrise from the very top. When we reached the top we were like 5 people over there. 5! On the obsessions’ list can go: personal hygiene, toilet noises, disturbing those around them. They say “excuse me” for almost anything. They say “thank you” for literally everything. And they bow all the time. Let me make sure you get this right. On the politeness note, there are all these “announcements” they make: to prohibit an action, to inform, to make sure you take the culture right. But look at the positive approach they take! It will only bring back memories, but don’t take my word for it, check the pictures in my previous post on awesome food in Japan. 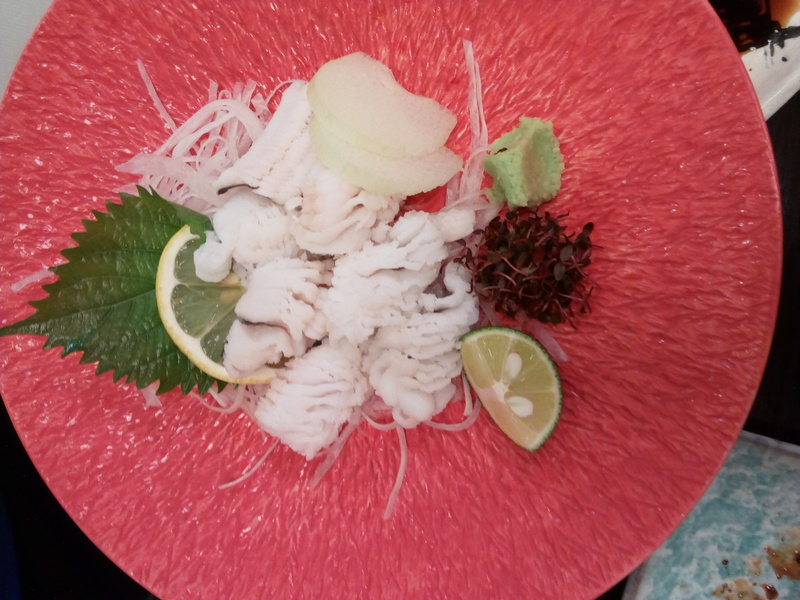 Consider the base food, the colour of the plate, the leaf, the lime and the lemon slice, the wasabi, the harmony. 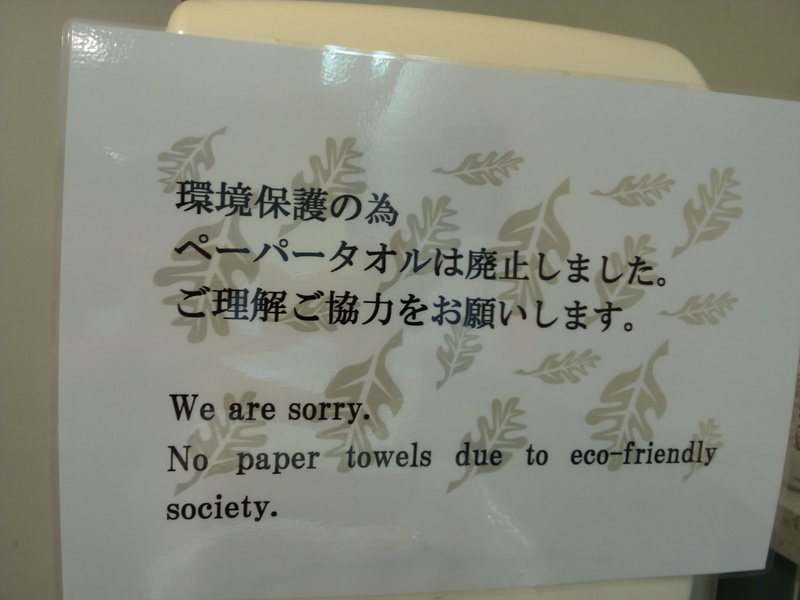 Despite the fact that they barely have garbage bins, in Tokyo at least. Everybody has a garbage bag at hand which is used to deposit anything that needs to be thrown away. Responsible for those around them. Responsible for the train to leave on time from the train station. Hard to explain, so please just go see for yourself. You will get it while there. 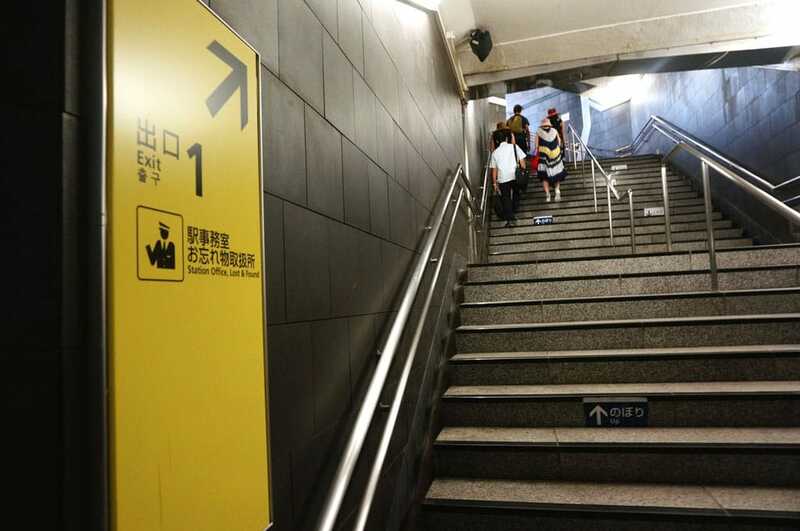 All you need to do is check a metro station and the two sides: one to climb up and one to go down. Crazy respecting the side they should be on. One lane to go up. One to go down. I am afraid this is the end, my friends. If you ever go to Japan, let me know how it was. If you read something here and want to counter argue, please feel free 😀 Always curious to learn about other experiences.